During your Extra Hour this Weekend - Check out our Custom Clocks! Well, only an hour, but isn't it wonderful to have an extra hour this weekend??? (Yay!) Now, what do to do with that 60 minutes? Maybe a longer bike ride along the coast, or a drive down to scope out oysters at the Abalone Farm... possibilities are endless! 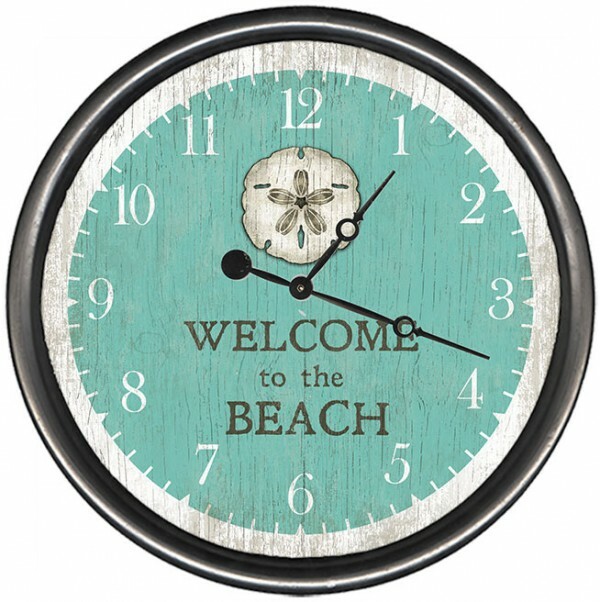 This "Welcome to the Beach" clock is just one example of our nearly 30 different Custom Wall Clock Designs! Available in 3 sizes and totally personalized for your home, or your best friends' beach or lake home. 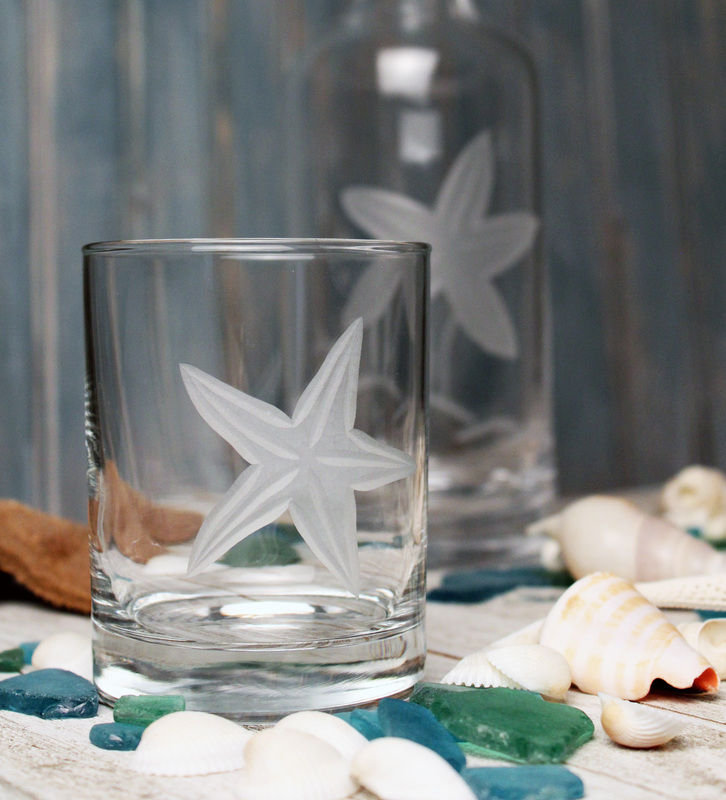 Rolf Barware and Glassware for the Coast! Prices on our Rolf Glass Made in America Barware and Glassware are now 15% off. Prices are marked - NO need for a Coupon Code. 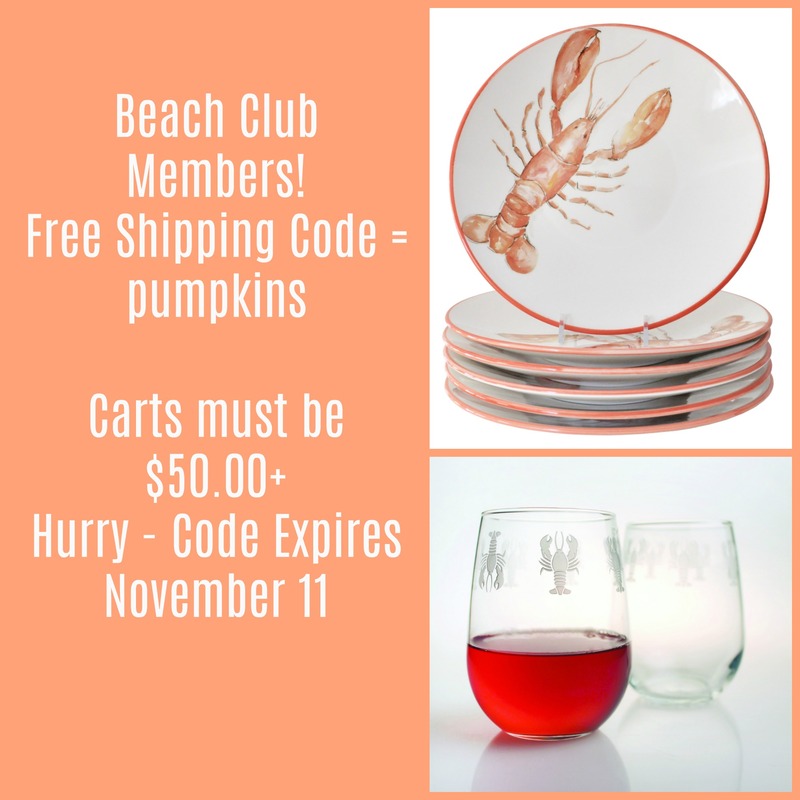 Search by Design or by Glass Style to find your perfect gift or glassware for the holidays! ​No longer want to receive these emails? You can unsubscribe here.